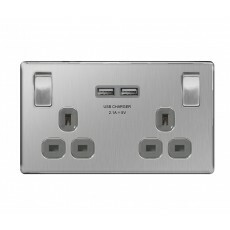 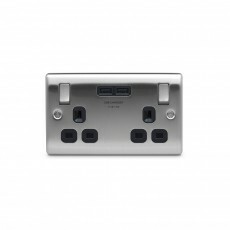 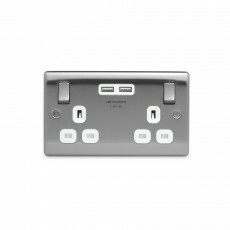 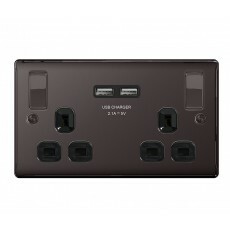 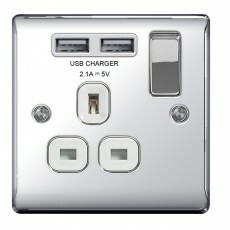 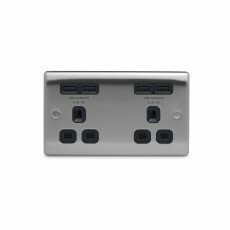 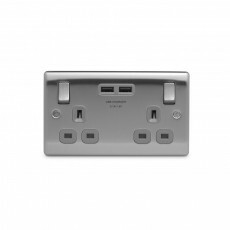 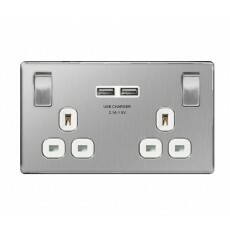 Forget plugs, charge your phone, tablet or camera using USB sockets from The Electrical Showroom. 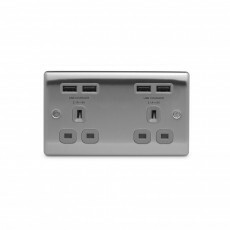 Our popular range of USB accessories are perfect for your home or office, adding a touch of style and simplicity. 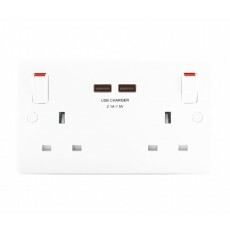 We also offer extension leads with USB chargers and charging cables.